Find here the best Holy land of Jesus candles stick. 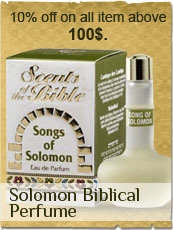 All of the products are made in the Holy land (Israel). The plant specializes in all of the stages of production: Concept design and construction, casting, high - quality finishing, combining of metal and olive - wood, enamel hand - painting, packaging and dispatch. The olive - wood used for the products is of excellent quality. The wood is dried in a special natural processes. All of the olive wood products come with certificate of origin. For our extended range of Olive wood souvenirs from the Holy Land please visit our sister store The Jerusalem Gift Shop.